High quality 316 grade stainless steel tube for use with the Square Line 60x30 balustrade system. 60mm x 30mm profile stainless steel tube. 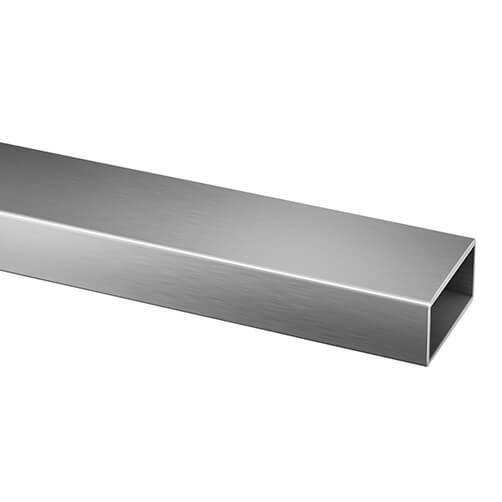 Stainless steel tube with a wall thickness of 2.6mm this strong rectangular tube is available in lengths of 5000mm. Ideal for both interior and exterior use. 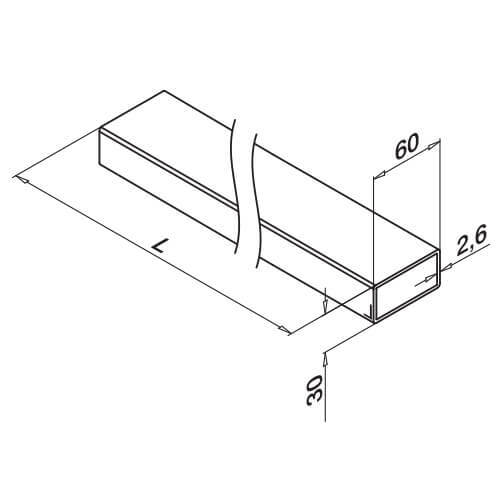 End Caps for 60x30mm profile tube.